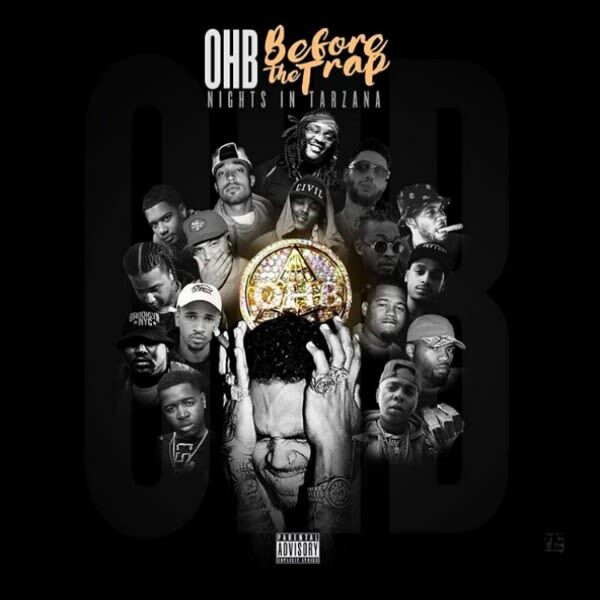 Chris Brown’s new collaborative mixtape, Before The Trap: Nights in Tarzana, has just been released. Last week, Breezy put out the first track from the mixtape: “Shut Down.” You can stream and/or download the mixtape courtesy of Datpiff. Before The Trap: Nights In Tarzana highlights Brown’s new OHB crew with additional guest performers, including Tyga, Young Thug and Kevin Gates, just to name a few. This collaboration is not to be missed! It goes without saying that many have noticed the release of Brown’s new mixtape with Drake's highly anticipated new album. Could it be just a coincidence? This isn’t the last you’ll hear from Chris Brown. According to Breezy’s Twitter, he plans to drop his official new single May 5.